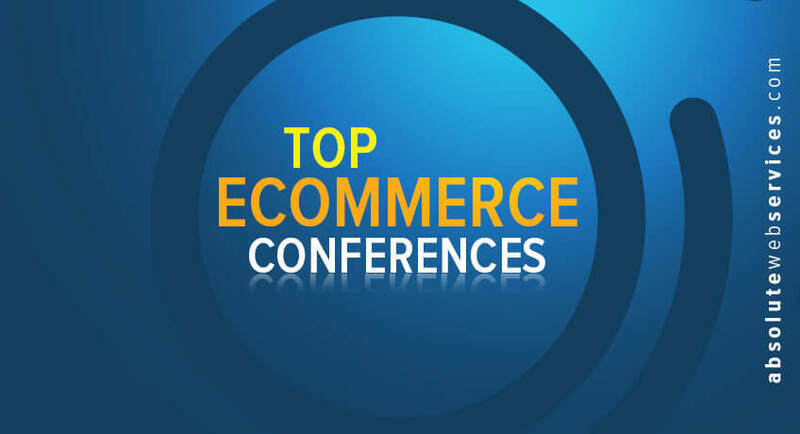 Below is a list of what we consider the Top 10 eCommerce Conferences you must attend. Some of the events listed below have passed, but would advise you to check them out for new and upcoming dates. Check back with our blog on updated event dates and times. The Prosper Show is completely focused on Amazon and had 90+ speakers for their inaugural conference. The keynote speaker was John Rossman the author of The Amazon Way: 14 Leadership Principles Behind the World’s Most Disruptive Company. The conference kicked off with an industry overview with the co-founder of Prosper. Later speakers talked about pre-pricing, amazon success stories, building reputation, funding options, diversification, inventory scouting, product reviews, private label sellers, VAT compliances, optimization on products, and Amazon sponsored products. 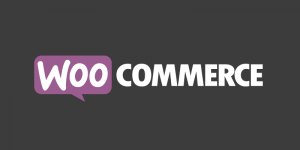 The 10x E-Commerce Event was a 2 day summit focused entirely on using smart tactics to drive more qualified traffic to your website and convert those shoppers into buyers. Breakout sessions were from experienced retailers sharing their insight and success. Keynote speakers were Ashlee Vance, Paco Underhill and Timothy Seward. 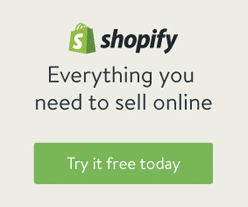 This past event was the first ever Shopify event. 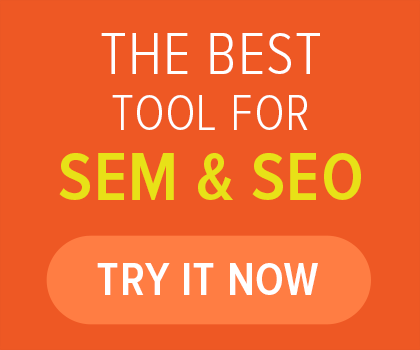 It was targeted toward Shopify Partners and not so much toward merchants. There were presentations on front end development, design, application development and business strategy by the Shopify team. Attendees were mostly app developers, consultants, and web agencies. Just completing their 6 year, the Magento Imagine conference focuses to inspire ecommerce businesses and solution providers with keynote speakers who are “experts and visionaries.” The latest strategic direction and new platform information is revealed by the Magento executives. The Magento Imagine conference had some general and high technical level breakout sessions and an ecommerce vendor floor. The team at Absolute Web Services found this training sessions to be highly engaging and full of very useable knowledge. The big topics of this conference were Magento 2.0 and the Magento Enterprise Cloud. Speakers included Earvin “Magic” Johnson, Mark Lavelle, Jamie Clarke, Paul Boisvert, Michael Sonier, Steve Fusco, Scott Huckleberry, Steven King, Ben Pressley, Kai Schmidhuber, Peter Sheldon and Kain Gould. The next event is scheduled for April 3-5, 2017 at the Wynn Hotel in Las Vegas. The Sellers Summit boast that they are “Not Your Ordinary Feel Good Event” but actually an “intense 2 day workshop”. This conference will give you real world working knowledge that you can use in your own ecommerce business. Steve Chou has limited this event to only 100 people for the purposes of round table workshops with pears. It is a curriculum based conference with two tracts. One for beginners giving them a roadmap to start out. The second tract is for the advanced business owner who need to take their ecommerce store to the next level. Speakers include host Steve Chou, Scott Voelker, Greg Mercer, Toni Anderson, Andrew Youderian, Eric Siu, Spencer Haws, Andreea Ayers and Autumn Wyda. Events date are May 19-21, 2016 and takes place in Miami. The IRCE (Internet Retailer Conference and Exhibition) brings the knowledge of industry experts in both conference seminars and on the largest ecommerce vendor floor. 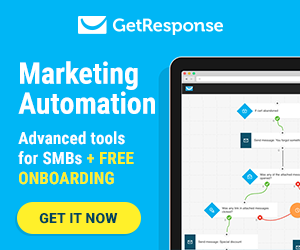 This show brings out the big sponsors like ROI Revolution, Bronto, Netsuite, Kibo, Maropost, Mastercard, Magento, FedEx and IBM as well as the big ecommerce players such as Retailmenot, Newegg, Rakuten, and eBay. To walk the floor is worth the price of admission. The conferences and workshops are focused on various aspects of ecommerce including new technology, working with Amazon, B2B ecommerce, marketing musts, top e-retail strategies, fulfillment, understanding social marketing and mobile shopping. Keynote speakers include Greg Bowen of Dell, Mark Friedman of Steve Madden. Guest speaker John Yembrick of NASA and the featured speaker of the show, Marc Lobliner of TigerFitness. Event dates are June 7-10 and takes place in Chicago. 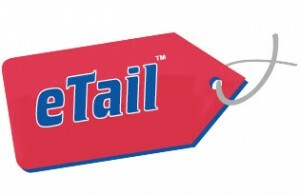 One show from the eTail series, eTail West, eTail Germany, eTail Canada, and eTail Europe. The eTail East show focuses on content marketing, mobile engagement, data, and various issues that affect your eCommerce business. The list of keynote speakers include Nick Taranto, Jon Sainsbury, Micheal Yamartino, Brian Tilzer, Thoryn Stephens, Ghalia Bhatty, Rose Hamilton and Charlie Cole. Event Dates are August 15-18 and is located in Boston. 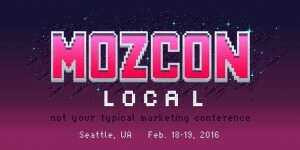 MozCon is a three day “forward thinking, actionable sessions in SEO, social media, community building, content marketing, brand development, CRO, the mobile landscape, analytics, and more.” The main focus of Moz is SEO and inbound marketing. The current speaker lineup includes Dana Di’Tomaso, Dr. Peter Meyers, Joanna Wiebe, Joe Hall, Kindra Hall, Kristen Craft, Lauren Vaccarello, Mike Arnesen, Mike Ramsey, Rand Fishkin, Sarah Weise, Talia Wolf and Wil Reynolds. Event dates are September 12-14 and are in Seattle. This conference is targeted toward the “6 & 7 Figure Store Owners” according to their website. 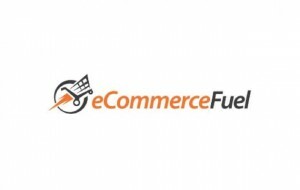 eCommerceFuel states that the attendees are experienced and vetted which brings a higher quality of attendees and allows for better networking. The event speakers for both the breakout sessions and talks are “highly experienced, successful eCommerce entrepreneurs (not academics)”. Past speakers have included Eric Bandholz, Bill D’Alessandro, Brandon Eley, Paul Lepa, Drew Sanocki, Miracle Wanzo, David Heacock and Robert Wray. Event dates are October 19-21 in Savanah.